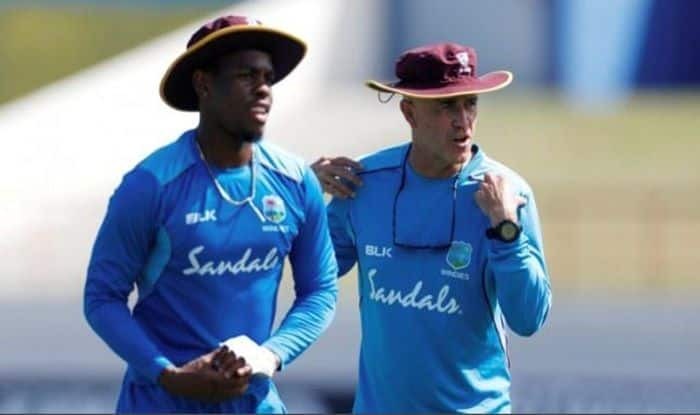 Cricket West Indies (CWI) has named Floyd Reifer as the new coach for the team, ahead of the International Cricket Council (ICC) Men’s World Cup, replacing Richard Pybus. CWI president Ricky Skerritt has not just announced the replacement of the team’s head coach, he also changed the entire selection panel, with Robert Haynes coming in place of Courtney Browne as interim head of selectors. “We are confident that in Mr. Haynes we have found an interim chairman who shares the philosophy of inclusiveness and shares our selection policy,” ICC quoted Skerritt as saying. “We have no doubt Mr. Haynes will engage with players everywhere, strictly in the interest of what is best for West Indies cricket. [Reifer] has lived the same principles of West Indian excellence that we now insist much prevail in our cricket,” he added. Skerritt also indicated that there will be fundamental changes in the West Indies’ selection policy by making players available for selection who was in the past had been ‘secretly but actively victimised’. “We have found it necessary to immediately adjust our selection policy to become more open, inclusive and player-centric,” he said.